The engine types may include 4.0L 245Cu. V6 FLEX SOHC Naturally Aspirated, 4.0L 245Cu. V6 GAS OHV Naturally Aspirated, 4.0L 245Cu. V6 GAS SOHC Naturally Aspirated, 4.0L 4016CC V6 GAS SOHC Naturally Aspirated, 5.0L 302Cu. High quality remanufactured power steering pump. 2001 2004 Subaru Outback 6 cylinder 3.0 L only. 1996-2000 HONDA CIVIC (except si). 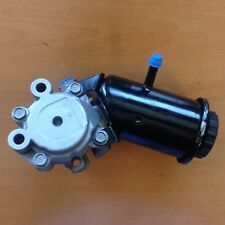 High quality rebuild power steering pump remanufactured in USA, warranty for one full year fits. JAGUAR S tipe 6 cylinder 3.0 engine. 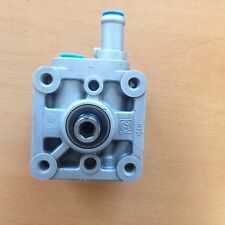 High Quality Remanufacured (rebuild) power steering pump. Quality remanufactured pump with 1 year warranty. Lexus IS300. remanufactured power steering pump. NISSAN 350Z. 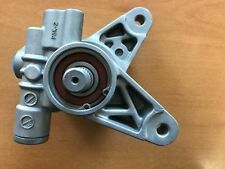 Quality remanufactured power steering pump. SL500 2003-2006. 1 Year Full Warranty. This Power steering pump fits early TOYOTA TERCEL 1987-1990 only. quality remanufactured pump with 1 year warranty. Pulsation Damper not included with pump. INFINITY G35. 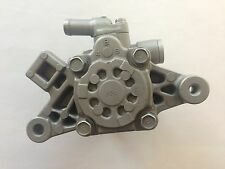 Quality remanufactured power steering pump. High quality remanufacured power steering pump. XC70 2006-2007. S80 2005-2006. S60 2005-2009. Camry 4cyl 2002-2009. Solara 2004-2008. Quality new pump. High quality remanufacured power steering pump. fits SUZUKI XL-7. O.E pump Re manufactured in USA. CIVIC DEL SOL. 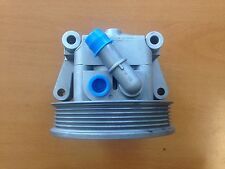 High quality remanufacured power steering pump. Pulsation Damper not included with pump. (labor claims are not covered). High Quality remanufacured O.E. power steering pump with new reservoir. 1986-1993 Toyota Celica exp. 1.6 and 1.8 engine. 1987-1993 Toyota CAMRY 4CYL. High quality rebuild power steering pump remanufactured in USA, warranty for one full year. 2003-2004 Honda Pilot. New power steering pump. 5113 Power Steering Pump 21-5909 Reman fits 88-91 Toyota Camry 4cyl. This Power steering pump fits early. TOYOTA CAMRRY 1988-1991 4 CYL. quality remanufactured pump with 1 year warranty. ACURA Integra. 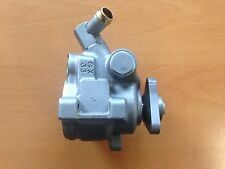 Factory direct remanufactured power steering pump. 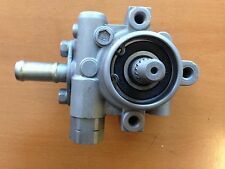 Quality remanufactured power steering pump. Kia · Sedona 2003-2005. Hyundai · Santa Fe 2003-2006. High Quality Remanufactured power steering pump. HONDA PRELUDE 1997-2001. HONDA ODYSSEY 1998. 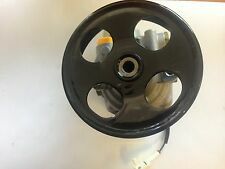 This Power steering pump fits early Isuzu I-mark, Chevy Spectrum. Quality remanufactured pump with 1 year warranty. Pontiac Sunburst. Quality remanufactured power steering pump, Factory direct. Remanufactured O.E. power steering pump. FACTORY DIRECT. REMANUFACUTRED IN USA. 2003-2006 SL500. Factory direct remanufacured tandem power steering pump. 2003-2006 SL55. Quality remanufacured Tandem ABC power steering pump. FORD EXCURSION 2000-2005. 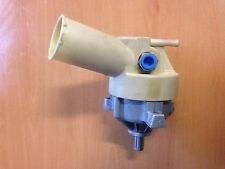 Quality remanufactured power steering pump. FORD ECONOLINE SUPER DUTY 1997-1999. FORD F-250 SUPER DUTY 1999-2007. FORD F-350 SUPER DUTY 1999-2007. FORD F-450 SUPER DUTY 1999-2007. Nissan Altima 4 cyl. Remanufacured power steering pump. High quality remanufacured power steering pump. CHEVY PRIZM. Isuzu Impulse. High Quality Remanufactured power steering pump. 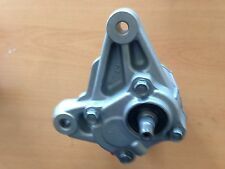 O.E Mitsubishi power steering pump. 2.4 L engine. Fits 1995 - 1997 Nissan Sentra and 200SX with 1.6L engine. High Quality Remanufacured Power Steering Pump. New power steering pump for ACURA TSX. 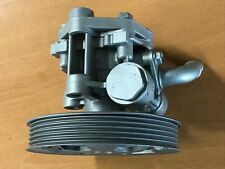 This Power steering pump fits early Mitsubishi Cordia and Tredia 1983 only, quality remanufactured pump with 1 year warranty. Chevrolet · Prizm and Toyota · Corolla cars. This HIGH quality remanufactured power steering pump fits. Power Steering Pump Outlet Quantity. Power Steering Outlet Thread Size. Pump, O-Ring (3), Washer (2), Instruction Sheet.